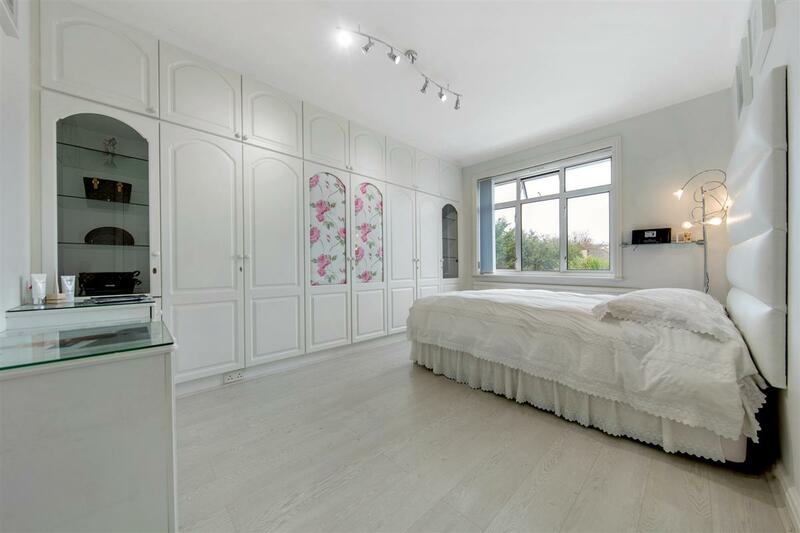 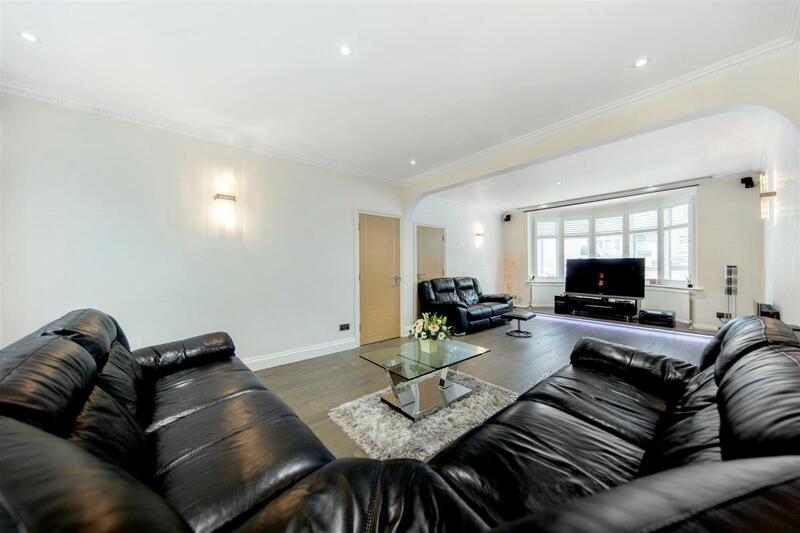 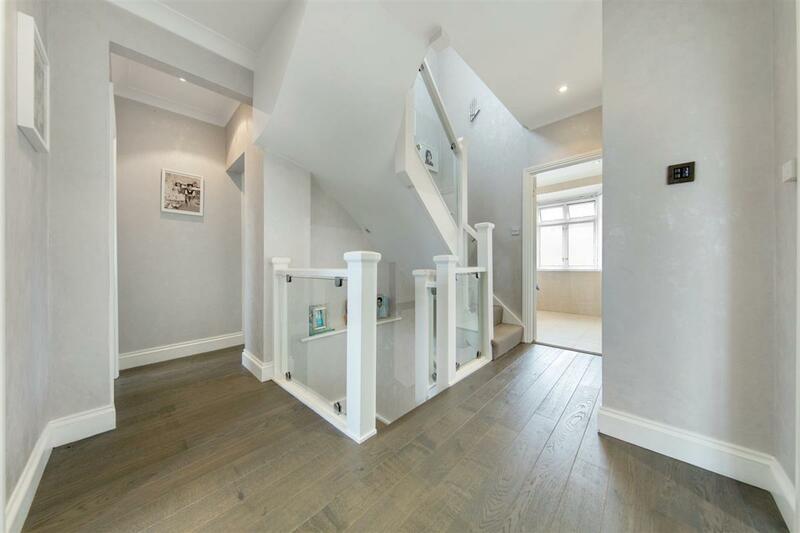 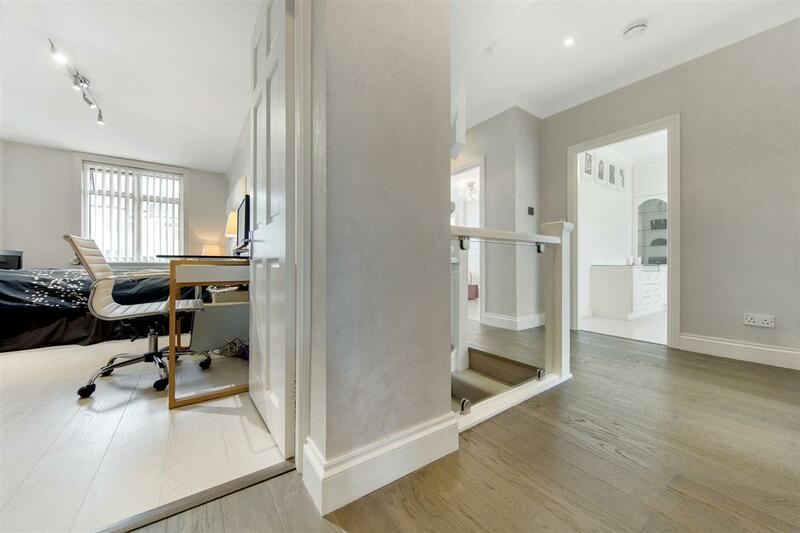 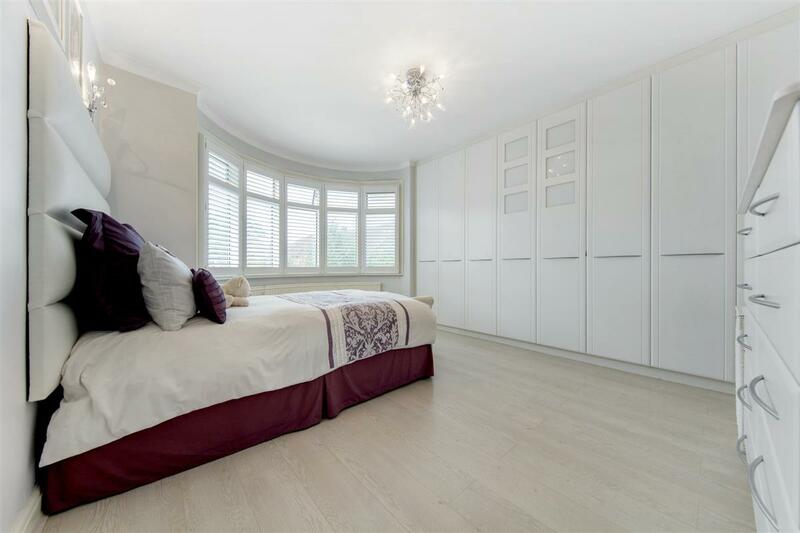 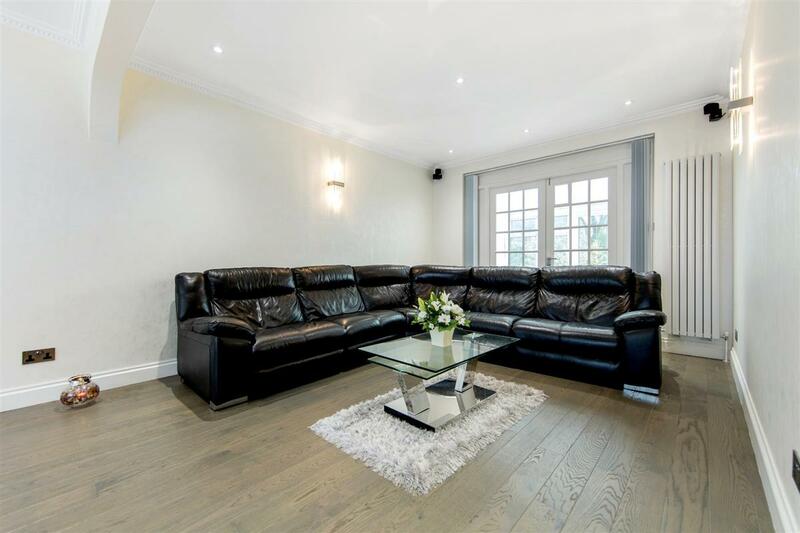 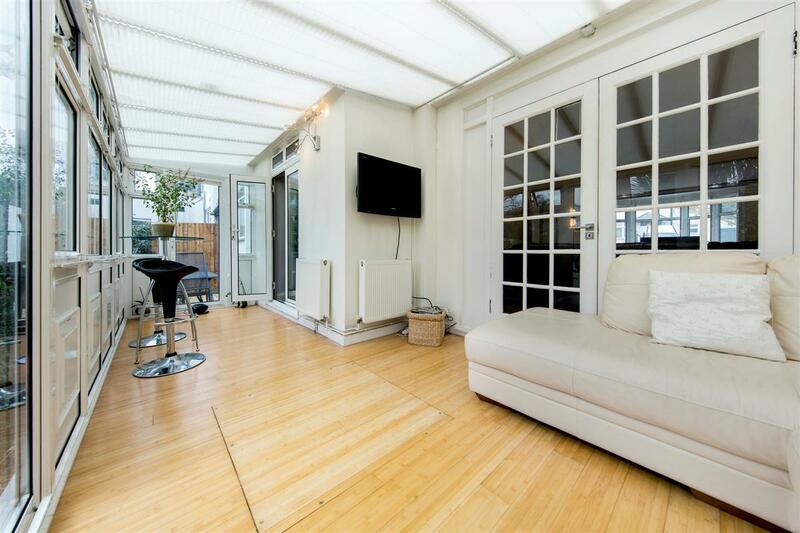 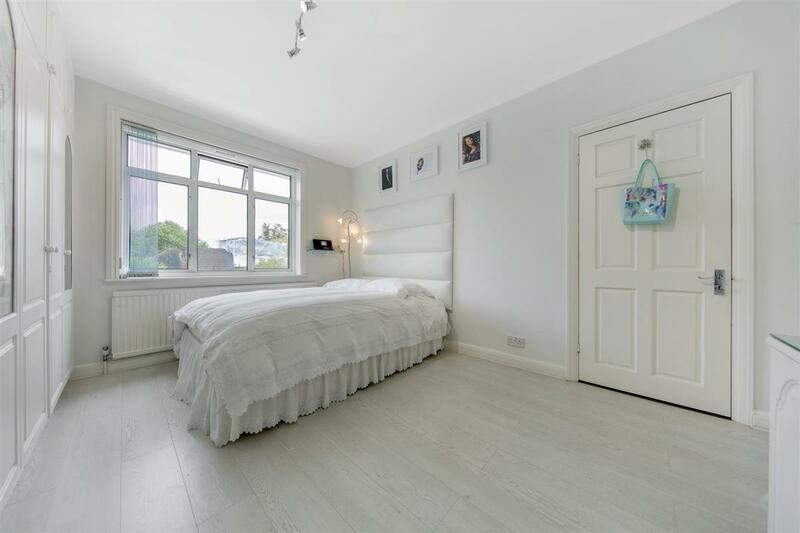 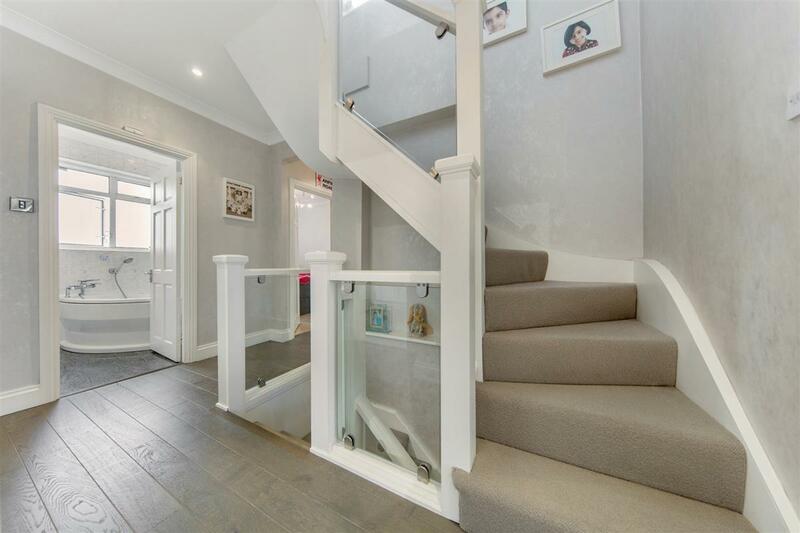 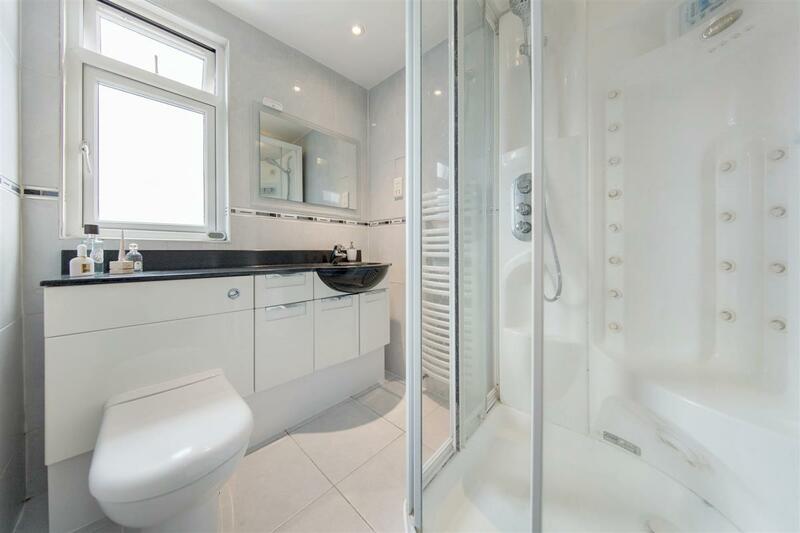 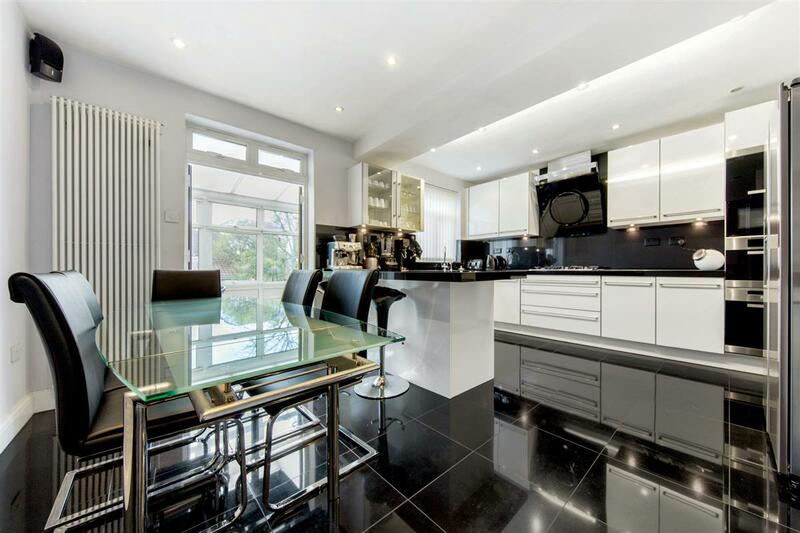 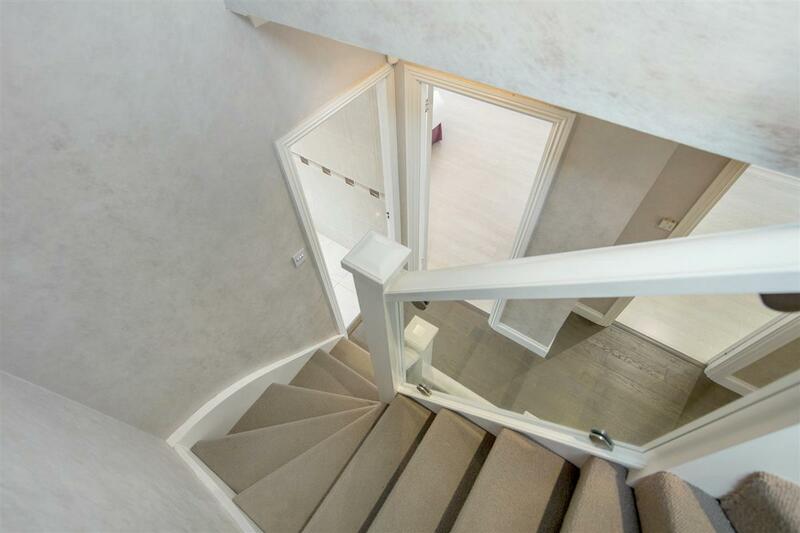 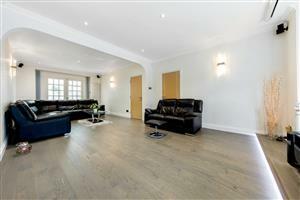 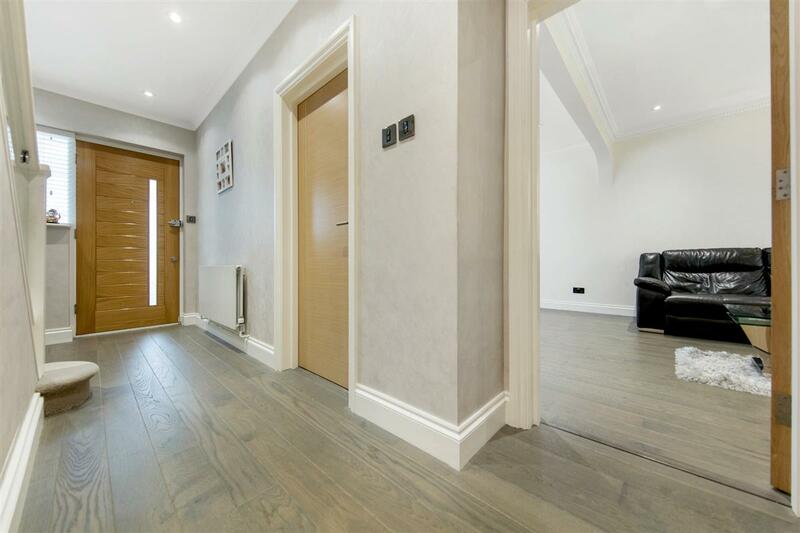 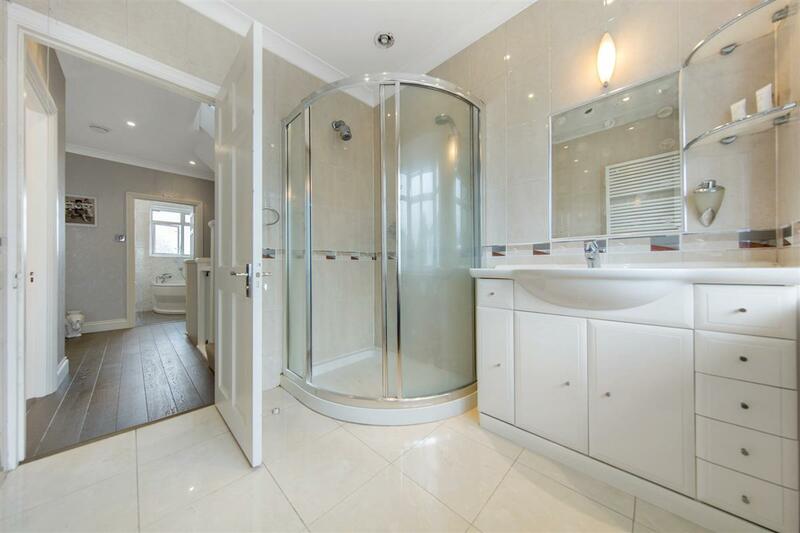 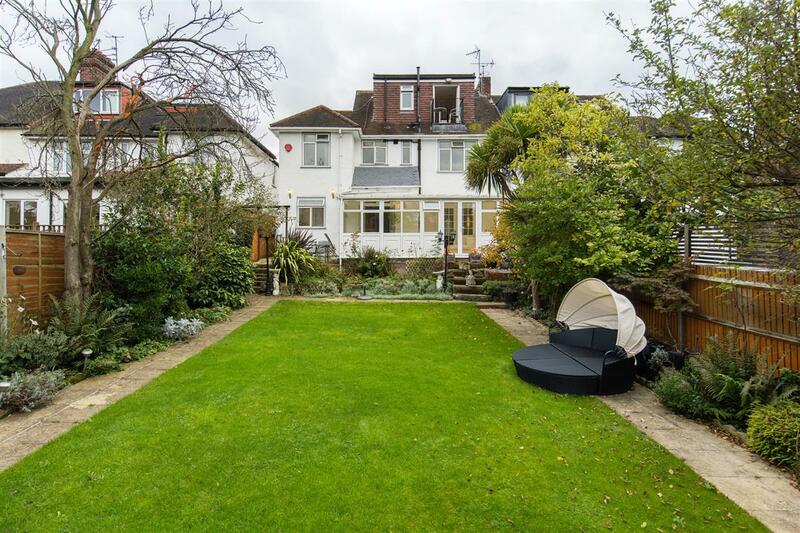 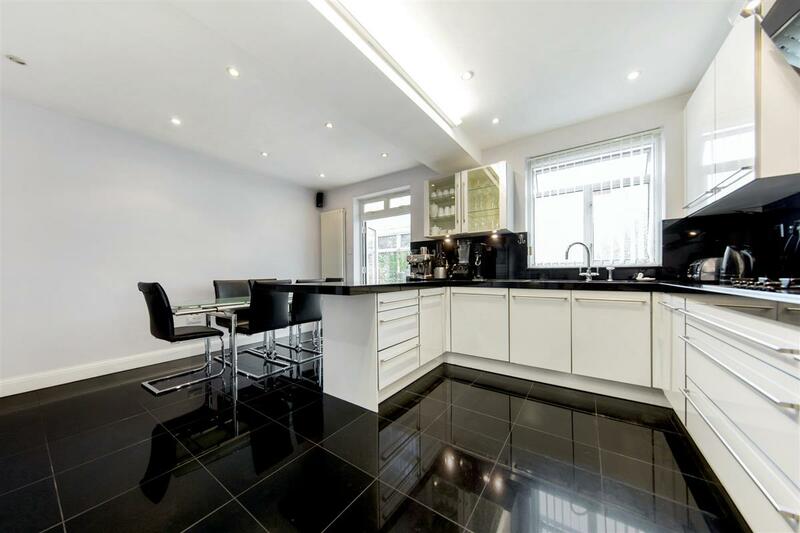 This magnificent five-bedroom semi-detached house has been beautifully renovated throughout and is located on this quiet residential no through Road in sought after Kensal Rise. 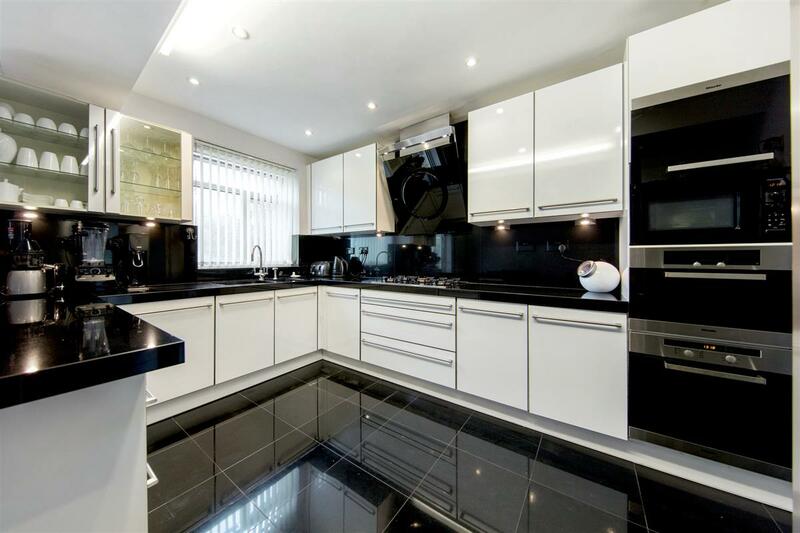 The house comprises a stunning double reception room, stylish modern eat-in kitchen with fully integrated high-quality appliances, separate utility room, guest cloakroom, conservatory, stunning rear garden and a spacious summer house at the end of it. 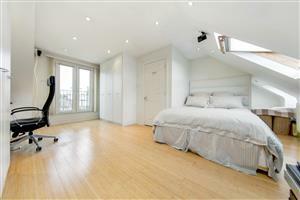 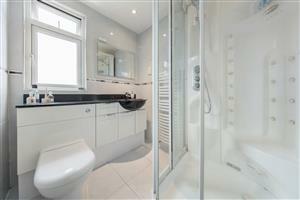 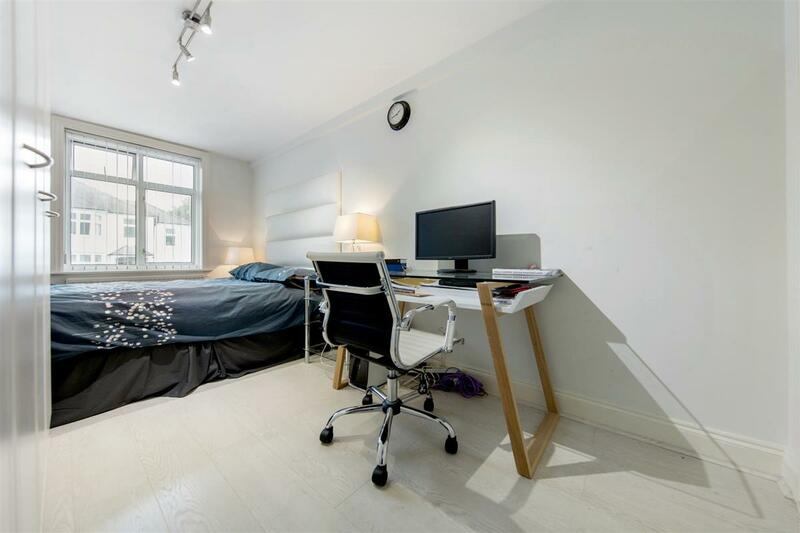 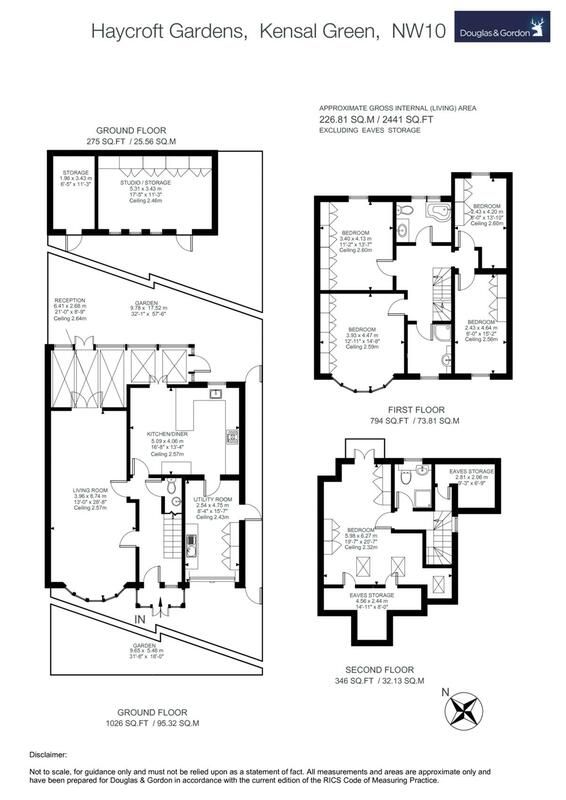 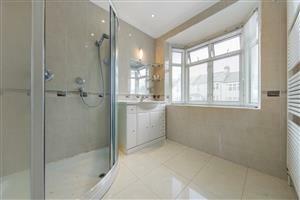 There are five generous double bedrooms arranged over the 1st and 2nd floors with three bathrooms (one en-suite). 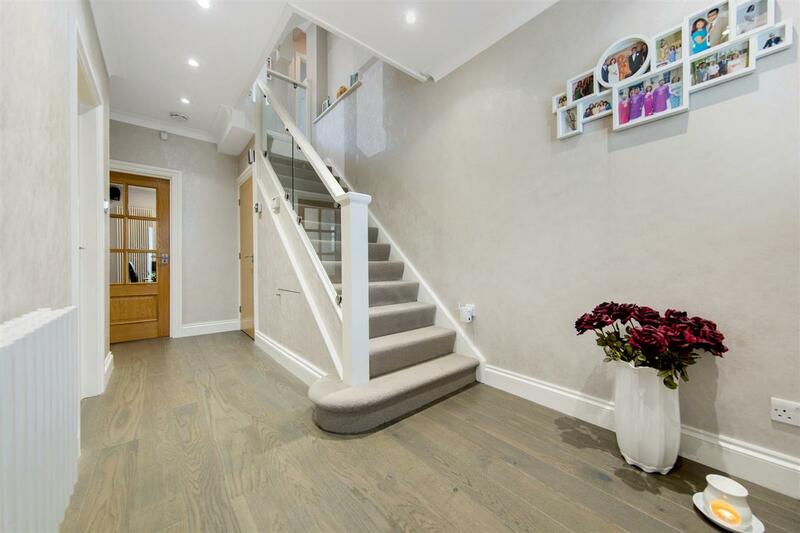 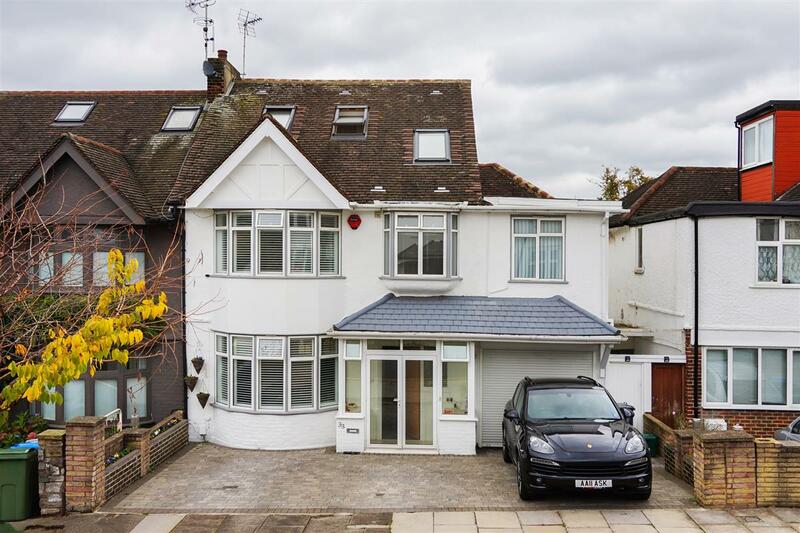 This excellent family home also benefits from three off street parking spaces, side access to the garden, ample storage and plenty of natural light flow. 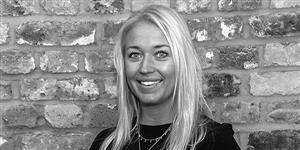 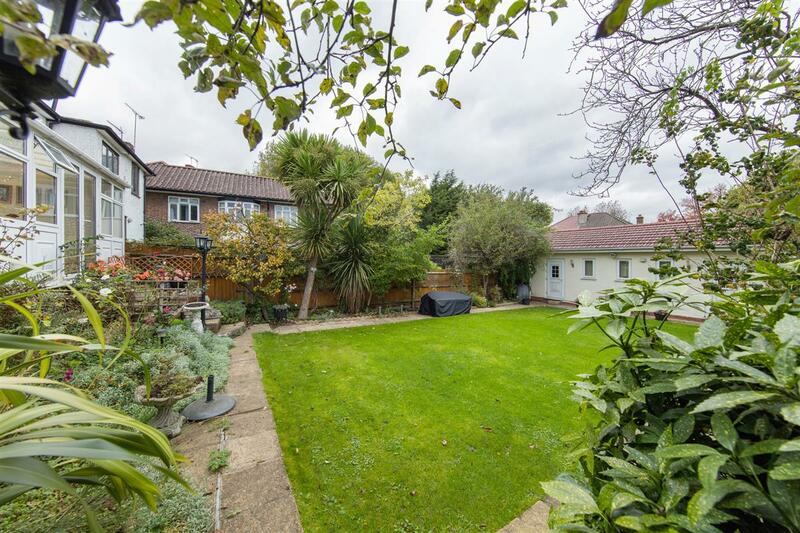 Haycroft Gardens is close by to College Road with its array of shops, cafes and restaurants. 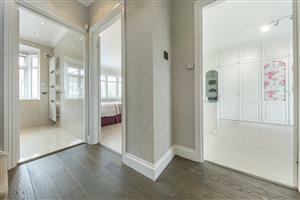 The location also means that Kensal Rise and Kensal Green Stations are nearby offering both branches of the London Overground and the London Underground at Kensal Green (Bakerloo Line). 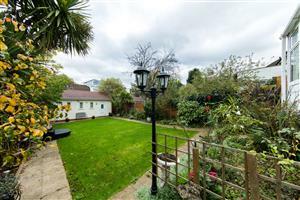 Furthermore there are Ofsted 'outstanding' local schools and the popular independent Maple Walk close to this fantastic property. 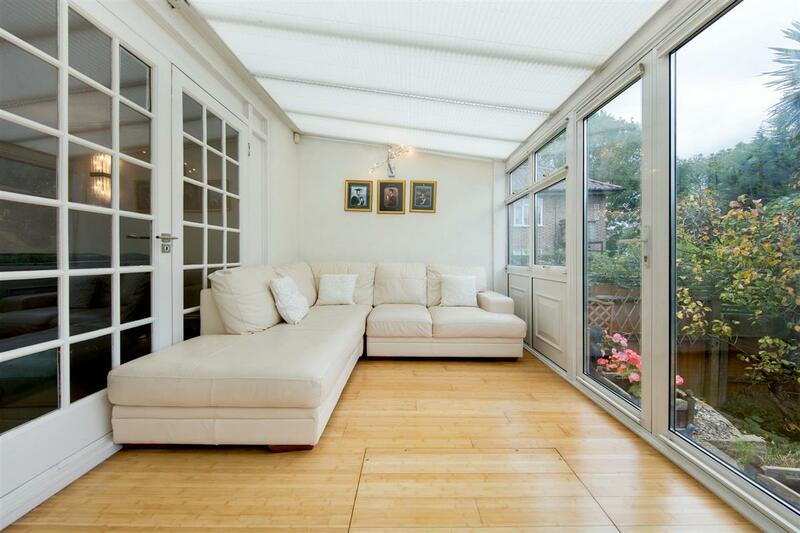 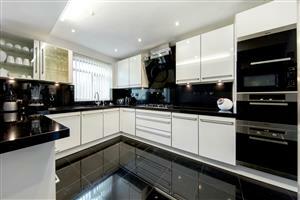 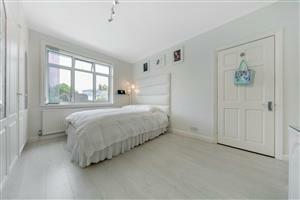 Lynette Avenue, SW4 300m (3 mins) from Clapham South. 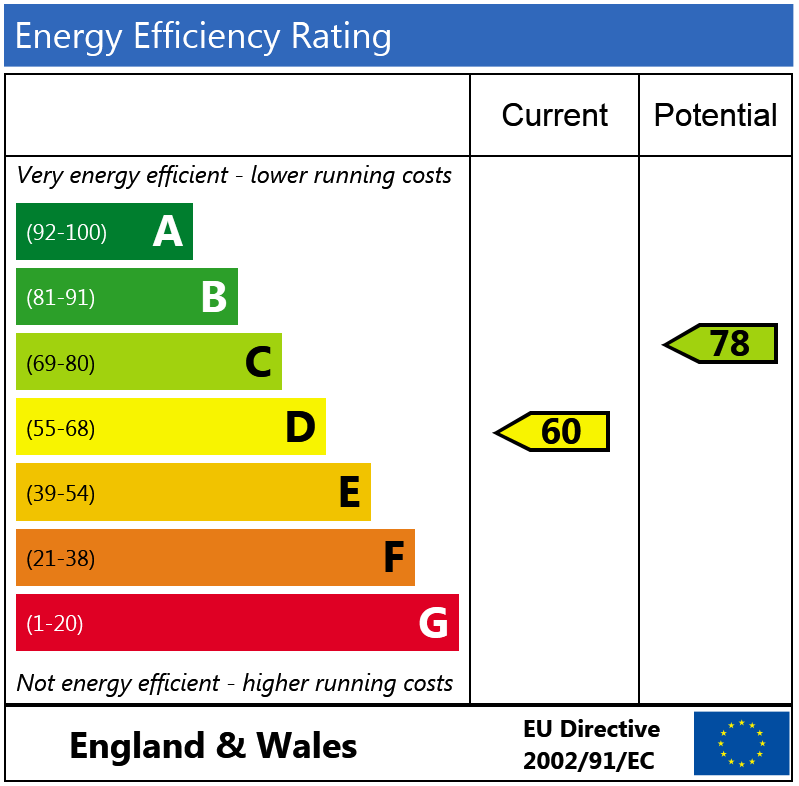 Call us on 020 3848 1605 or request a time below.